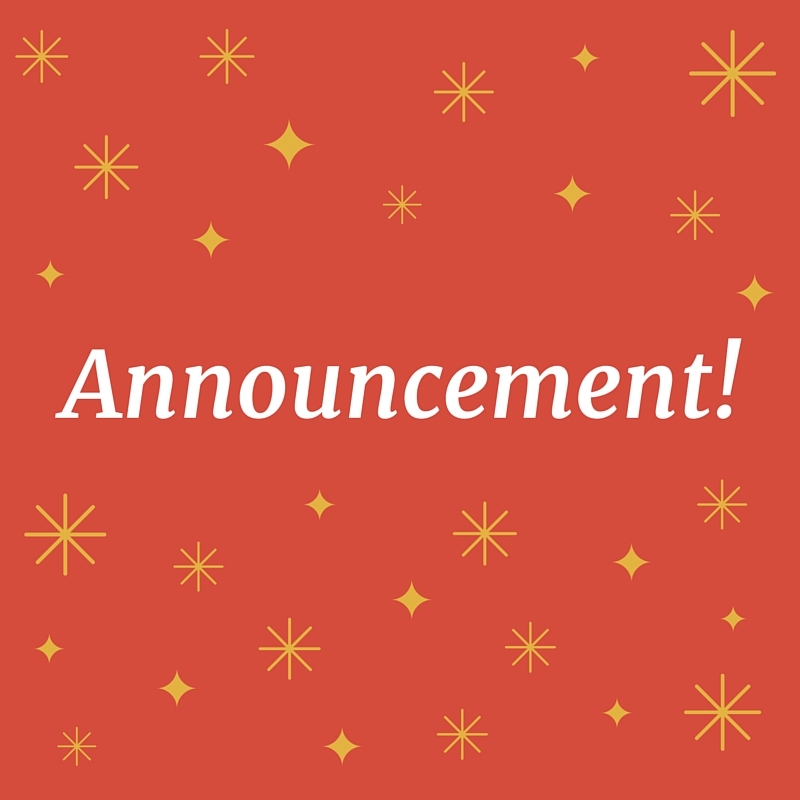 We’ve been a bit quiet here at the Sprint Shack for the holidays, but we’ve got a quick announcement for you all! Rachel of Entrada Publishing (you’ll remember her from our most recent guest post) let us know that Entrada Publishing is currently looking to publish more books in 2016. So for those of you with a manuscript that you’re dying to see published, take a look at the details below from Entrada Publishing. We are now seeking a few submissions to round out the publishing calendar for 2016. If you feel that your manuscript is ready (it’s been edited and beta read at least once) then please contact us. No romance (as the general theme, some as a sideline is okay). We are a real publisher, not a subsidy publisher. We do not charge any fees to the writer now or ever for books we select to publish. Good luck with your submissions, everyone! And happy holidays to all!